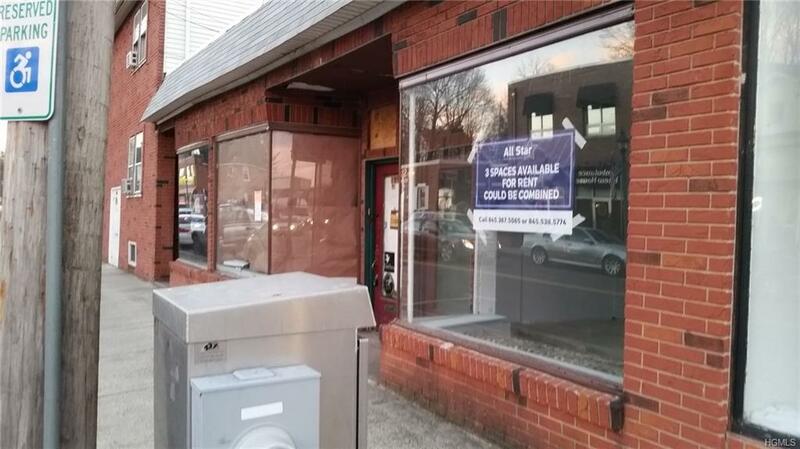 Great business neighborhood, Close to new Nanuet Mall! Also known as 197-199 Main St in Nanuet. 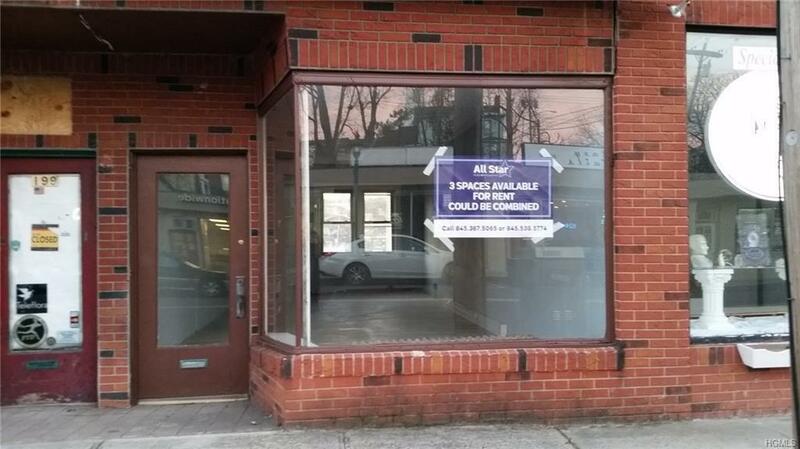 3 retail units available for lease. Lease 1 unit, connect 2 or all 3 units at discounted price. 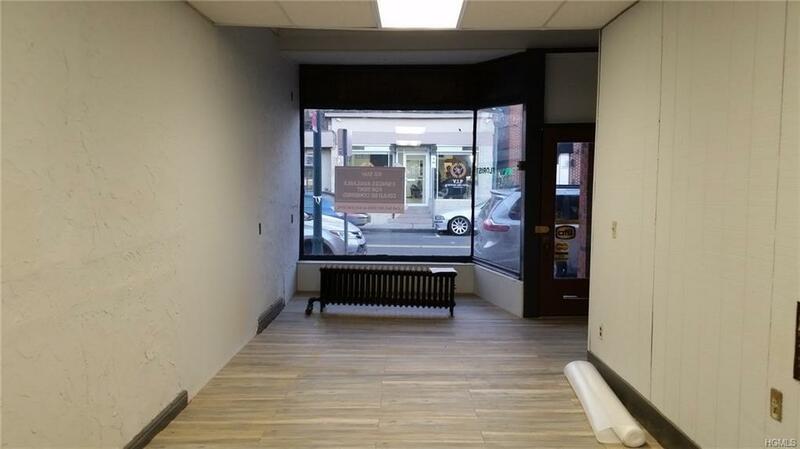 Many possibilities, Retail or Professional Office Space on walk in level. 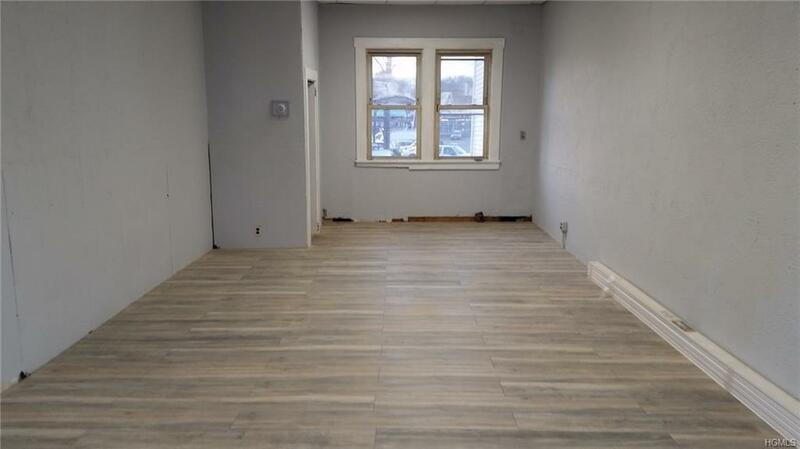 Freshly Renovated, lots of parking, each unit has private split unit A/C. Listing courtesy of Yisroel Berger of All Star Realty Mgmt Ny Corp.